New video blog series – Ask Me Anything! An introduction to my new blog series Ask Me Anything. Got a question or criticism about a money-free society, add yours in the Youtube comments and I’ll try and answer all the most requested ones during the series. Discussing the books, transition and introducing the Free World One company. Chatting to Nicole King about Into The Open Economy and the ideas presented in the book. 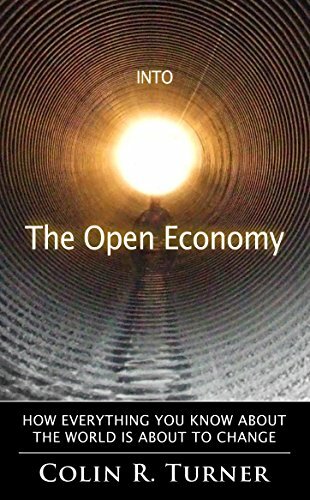 Download both F-Day and Into The Open Economy books, PLUS an extra exclusive article and some desktop wallpapers for just €9.99!! Colin R. Turner is a writer, broadcaster and founder of The Free World Charter, an initiative which proposes an alternative society beyond the use of money. Apple, Barnes & Noble, Kobo, Scribd, Inktera, Playster, 24 Symbols. Other language versions are also available in print and ebook. Getting into the day-to-day practicalities of living in an Open Economy. Who does what? How do we organise things? Do we need incentive? How do we deal with crime? Do we need leaders? 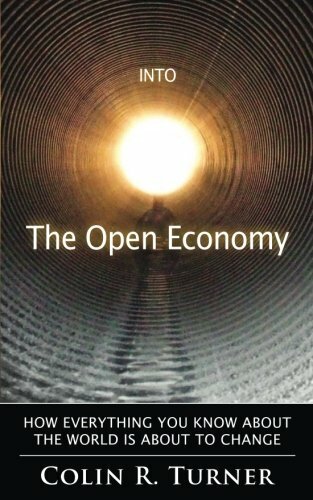 Part Two in the video series “The Open Economy”, where Colin discusses the Open Economy as solution. Part One in the video serialisation of the book Into The Open Economy.